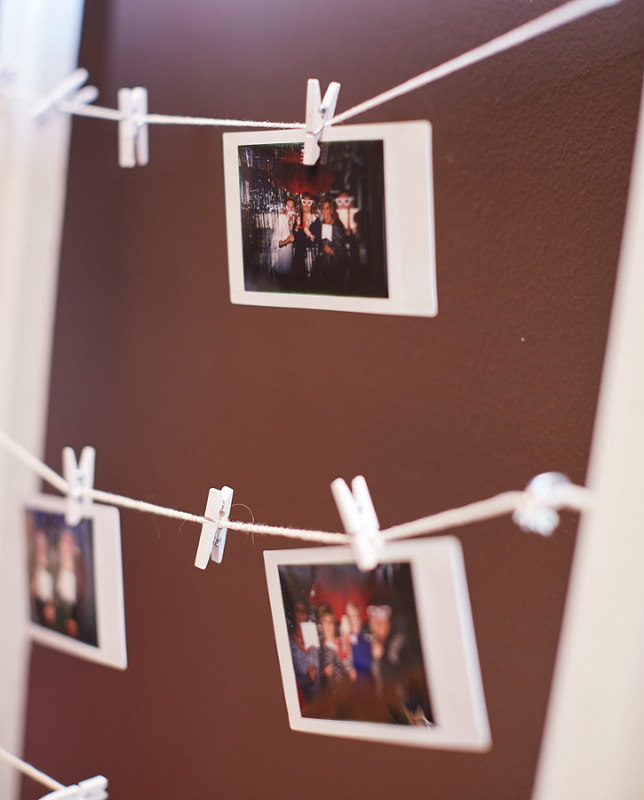 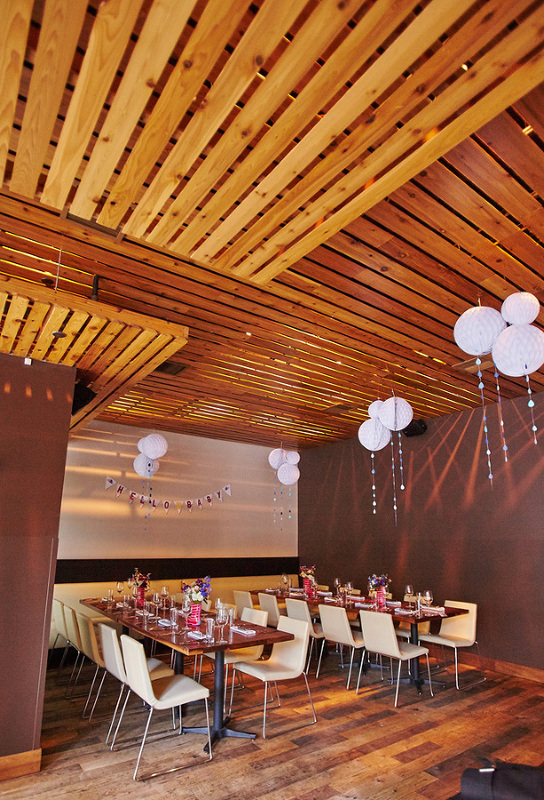 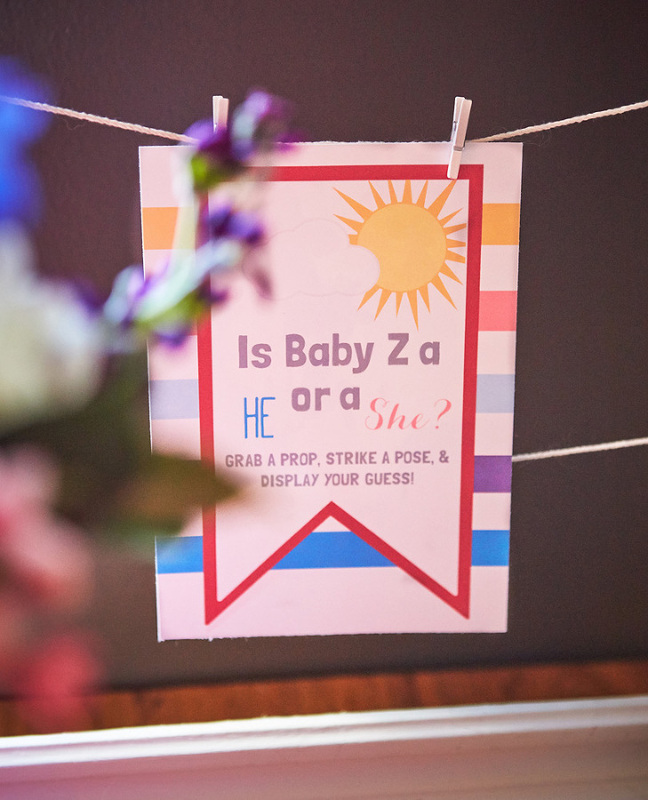 Karen wanted to host a shower that was memorable and special for her sister-in-law, Jessica, the mama-to-be. 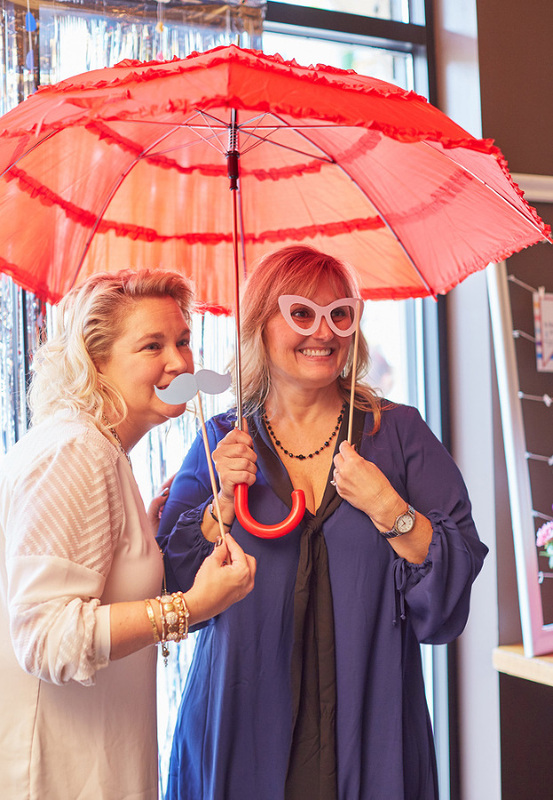 Jessica is from England and doesn’t have a ton of family here in Chicago, so we came in to help Karen put this event together. 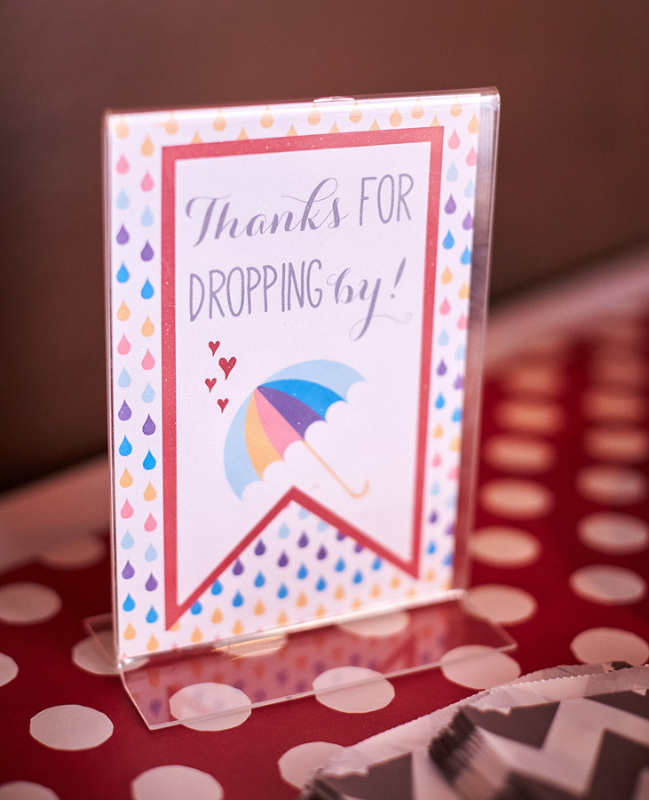 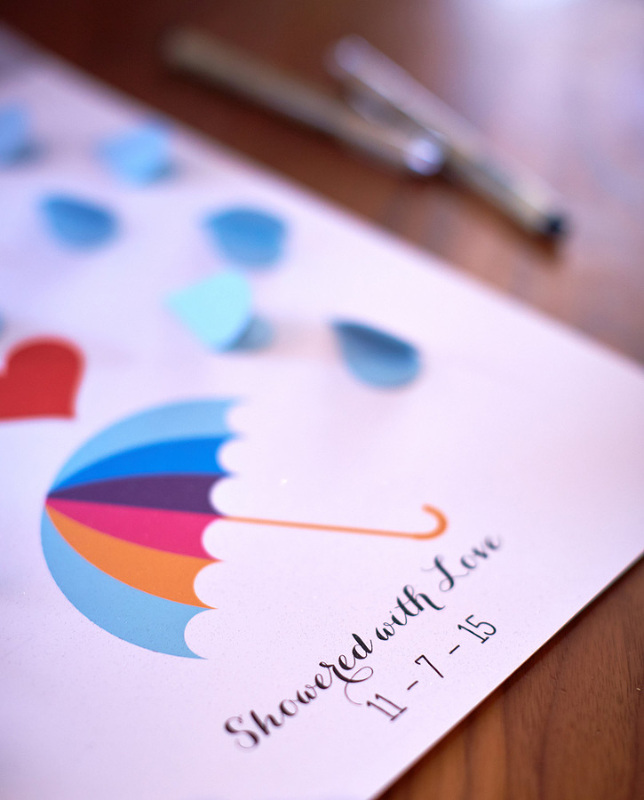 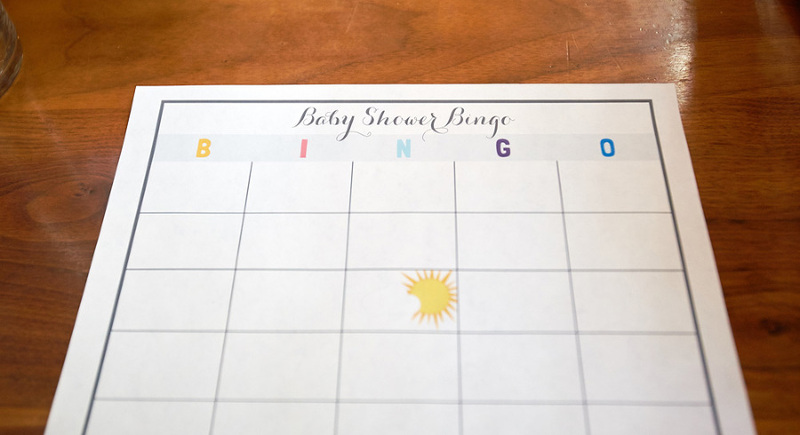 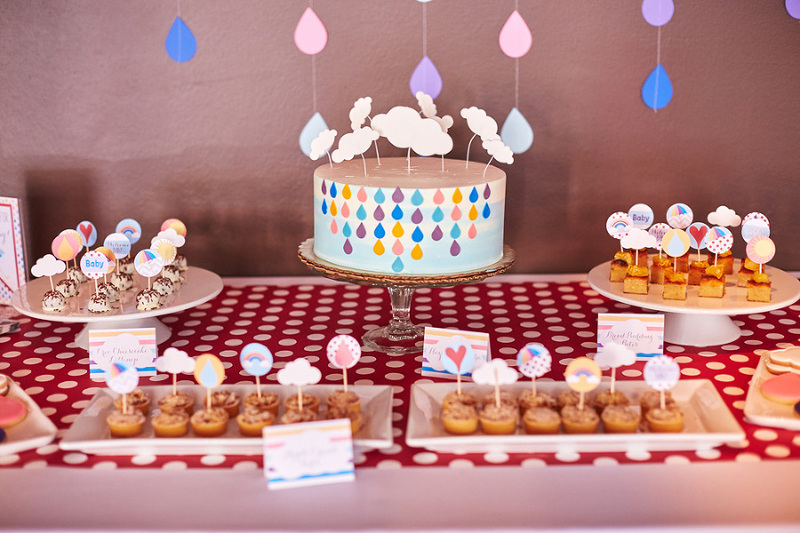 We landed on the rainy day theme since it rains a lot in England, and it was perfect for a gender-neutral shower. 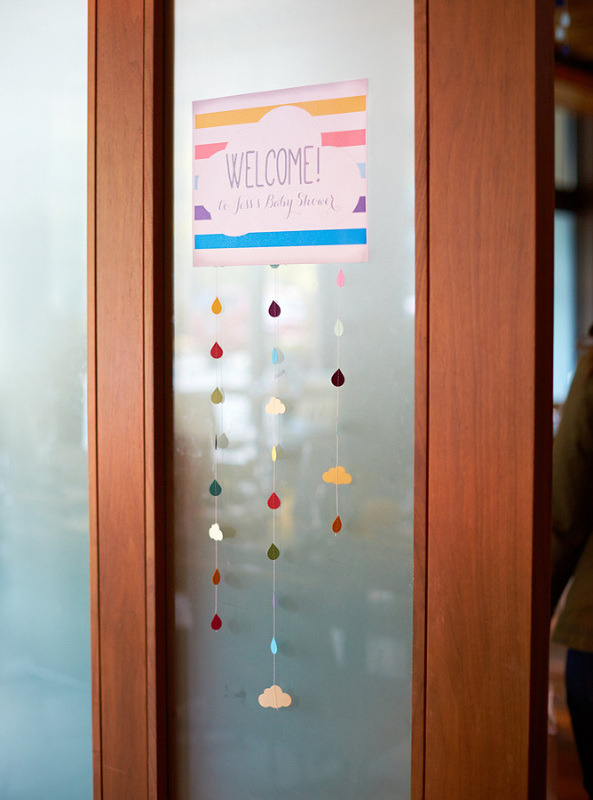 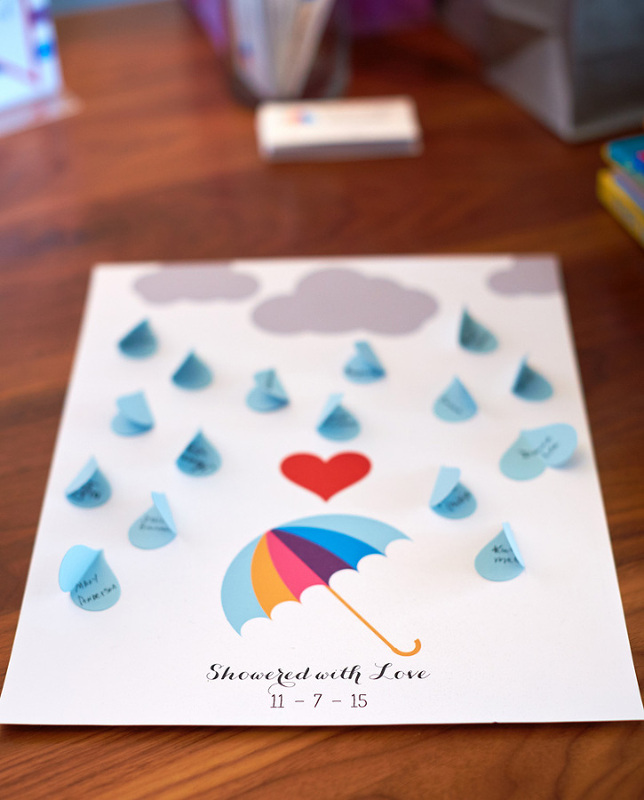 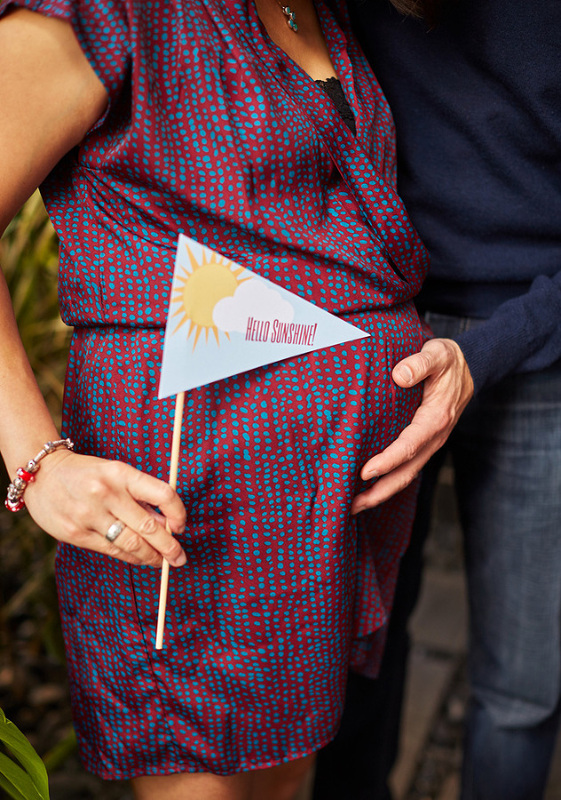 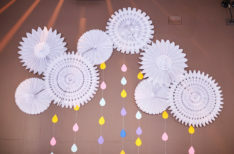 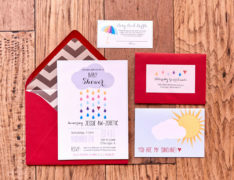 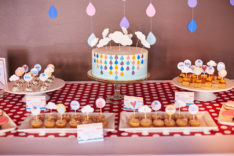 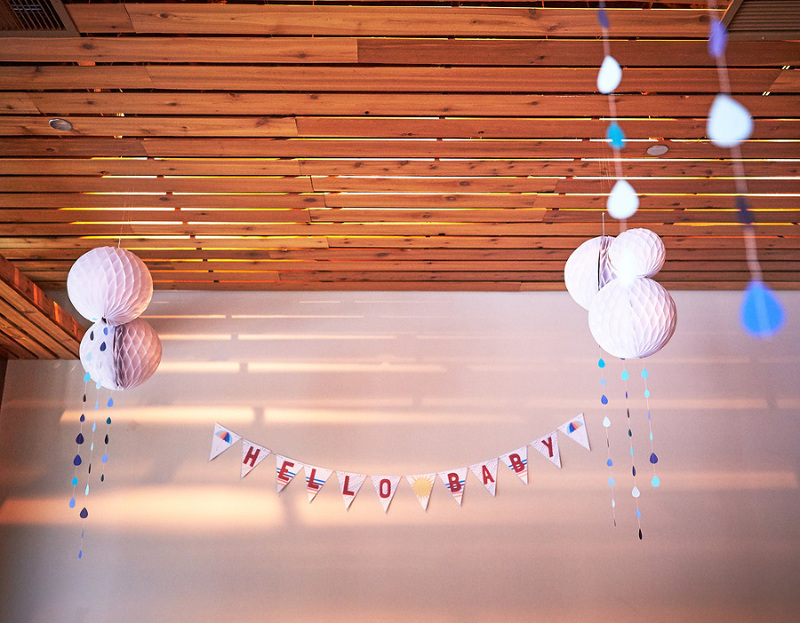 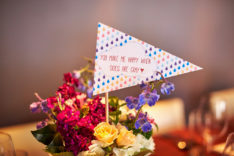 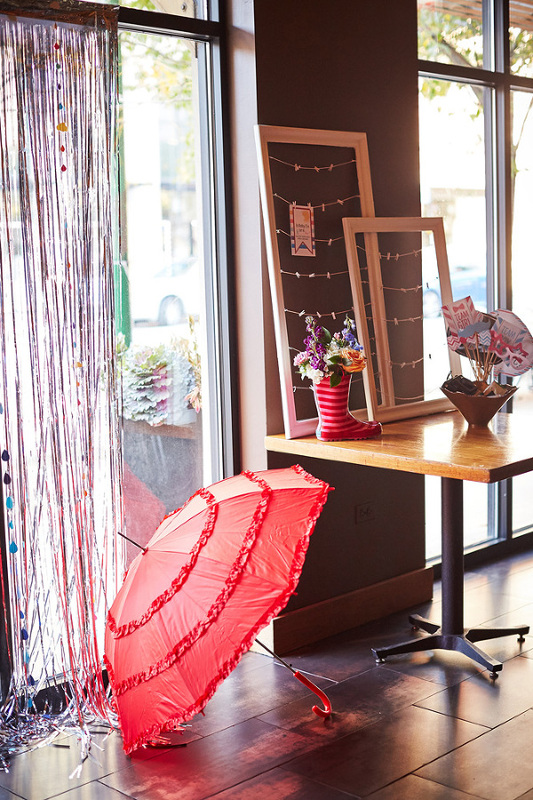 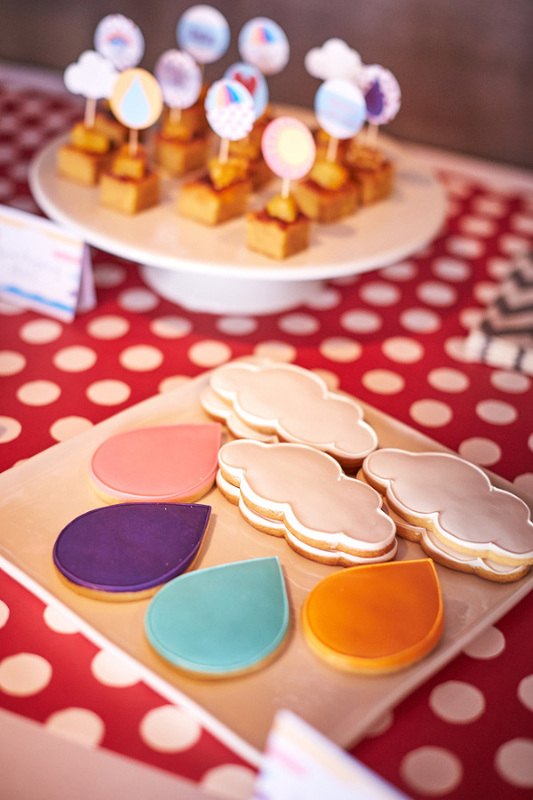 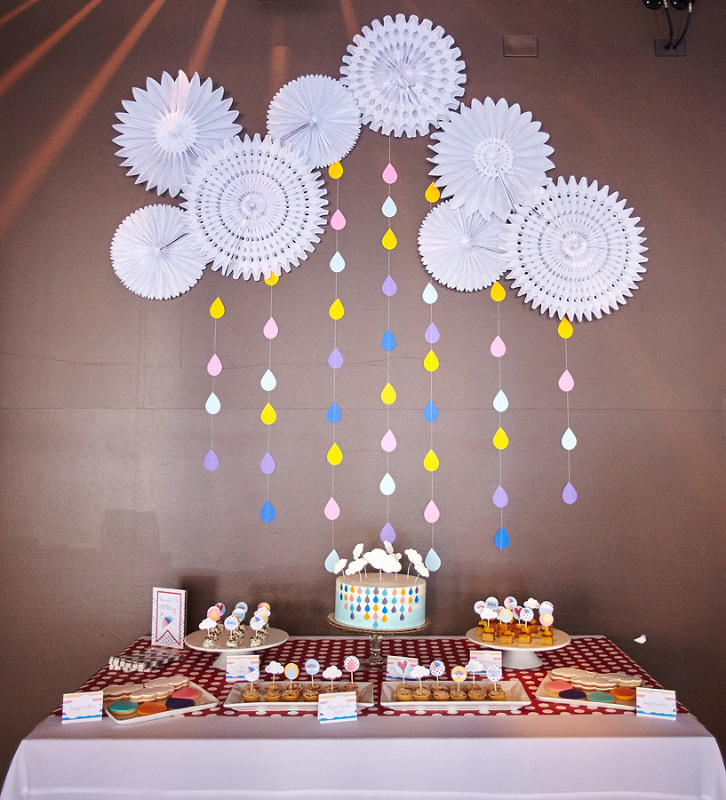 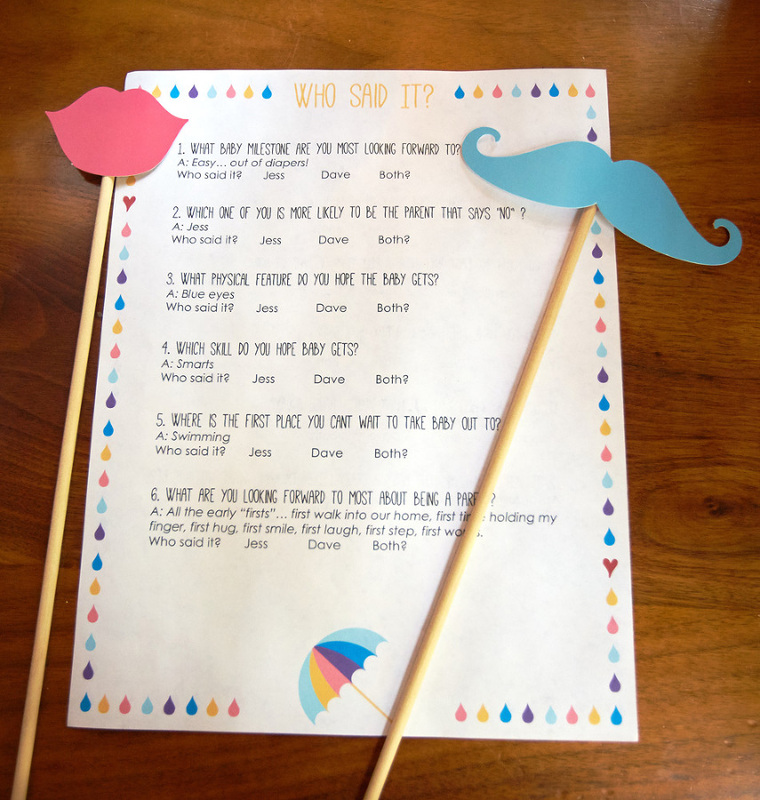 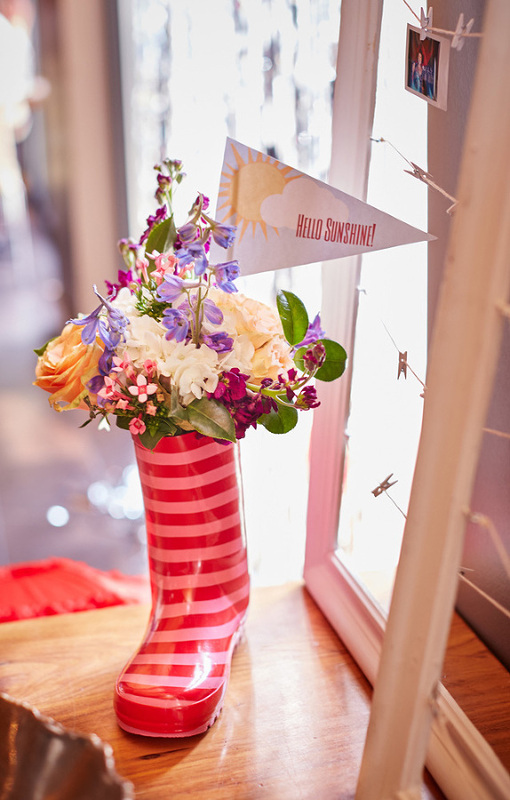 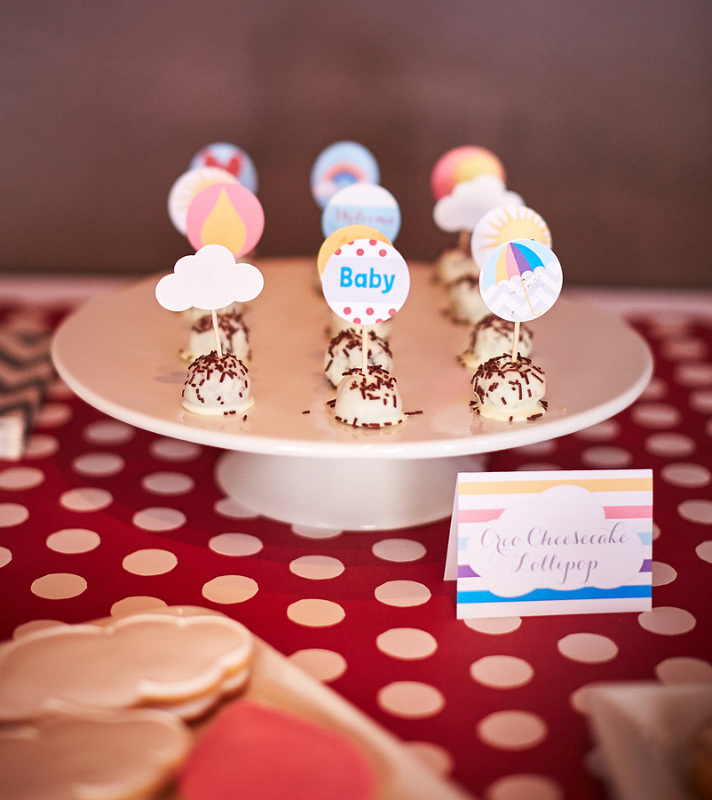 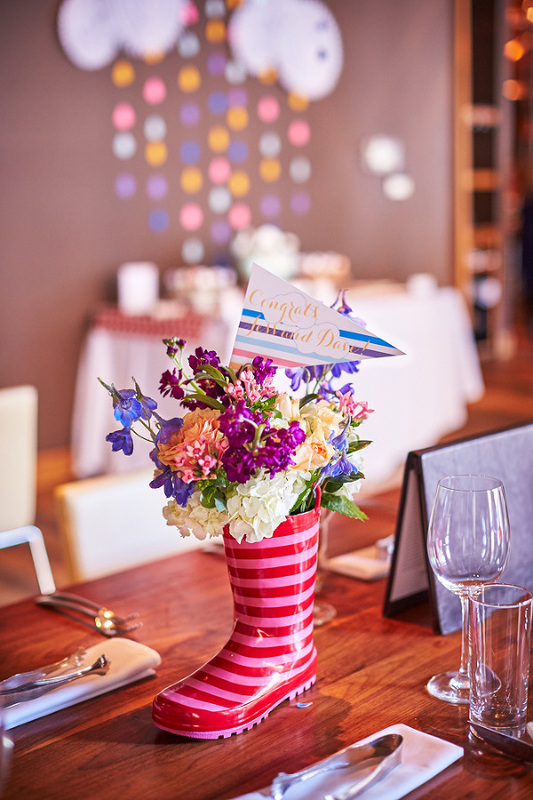 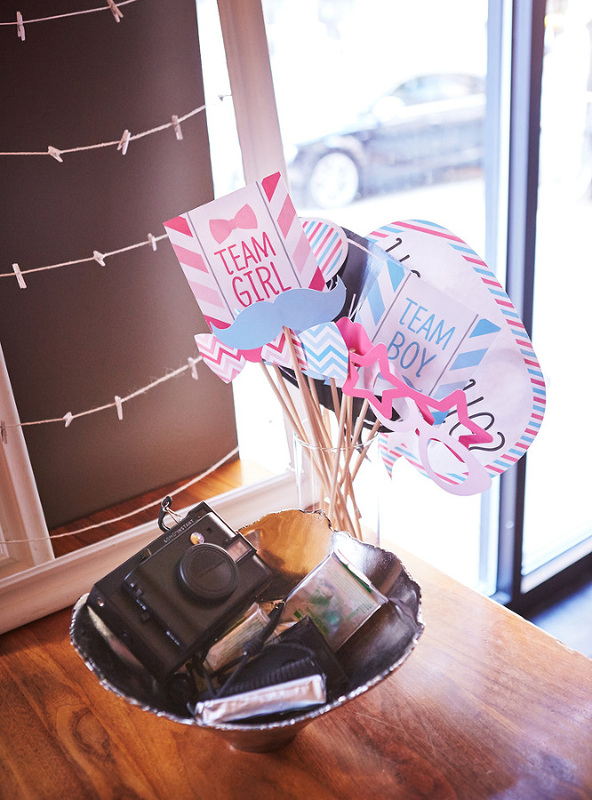 What developed was a bright, colorful, and whimsical baby shower full of raindrop garlands, paper clouds, and sweet blooms inside rainboots.